We’re getting so close to Christmas! Finding yourself ill stin need of a special gift for a beach lover? 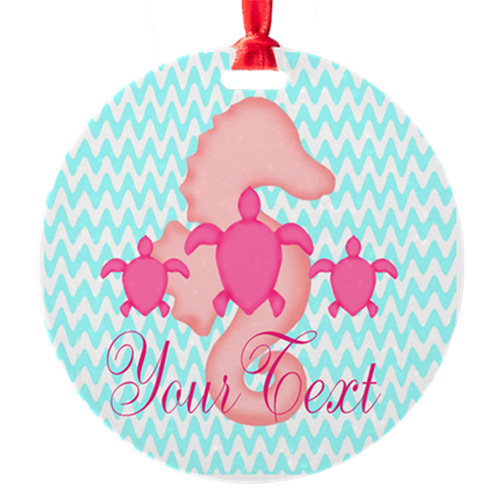 How about this cute ocean themed pink and teal blue chevron Christmas ornament. 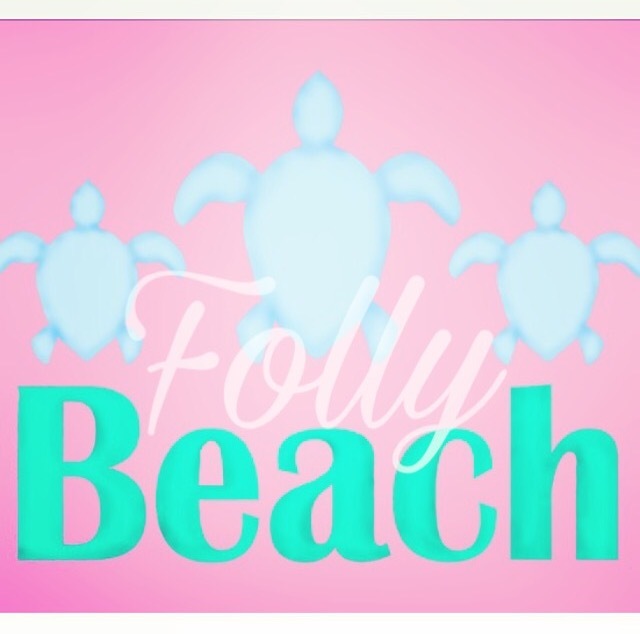 It features the shaded silhouettes of a girly pink seahorse and a trio of pink loggerhead sea turtles. You can find it in two different sizes, personalize it for free, and it is still possible to get it delivered in time for Christmas if you order today! You can find both sizes of this aluminum ornament here, along with a variety of home goods, shirts, jewelry, car accessories, and more with the same customizable design inspired by our love of the beautiful beaches of the Charleston, South Carolina area.